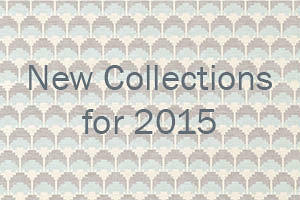 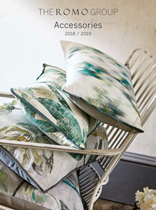 Take a look at our exciting new collections for 2015. 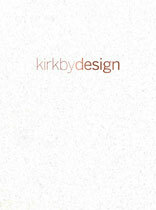 See a selection of recent UK editorial coverage for Kirkby Design. 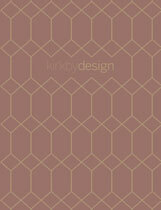 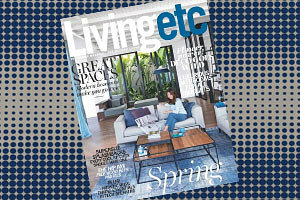 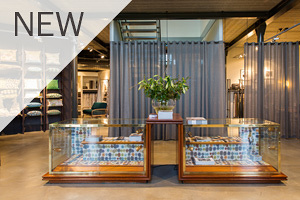 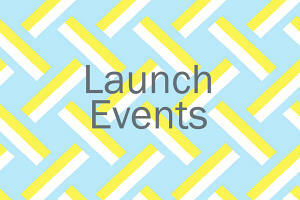 Kirkby Design preview their new Spring collections at Paris Deco Off and London Design Week. 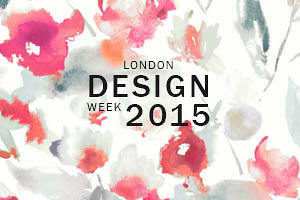 For the best in design and decoration join us at the Design Centre Chelsea Harbour.